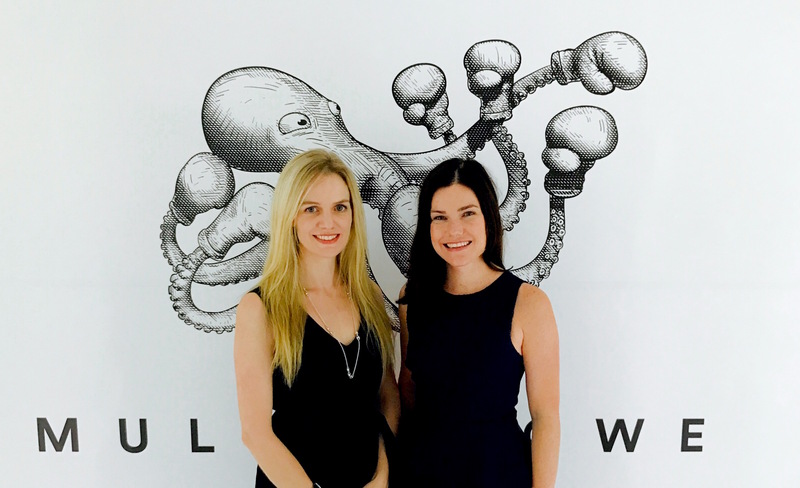 MullenLowe Group is pleased to announce the acquisition of the strategic communications and PR agency salt. salt was founded in 2000 by Andy Last and Richard Cox together with founding employee Nicky Young. It is a multi-award winning agency with offices in London and Singapore. salt works with multinational companies including Unilever, ManpowerGroup, Givaudan and Ferrero, blending their corporate and consumer communications, enhancing their external reputation and promoting internal alignment to drive sales. Much of its work is focused on delivering meaningful and measurable social impact with iconic brands including Lifebuoy, Axe, Andrex and Hunter boots. salt, which will be rebranded as MullenLowe salt to accelerate the MullenLowe Group hyperbundling of marketing services, will add Asian and European strength to the existing MullenLowe Group PR capabilities in the US market. MullenLowe PR has offices in Boston, New York and LA and works with clients including American Greetings, JetBlue, Century21 and PepsiCo. At the 2017 Holmes Report Sabre Awards (the world’s biggest PR awards program dedicated to benchmarking the best PR work from across the globe) MullenLowe PR were named North American Creative PR Agency of the Year. In the next few months, salt London will move into the MullenLowe Group UK Shoreditch HQ. There they will join the 300+ strong MullenLowe London, MullenLowe Profero, MullenLowe Open and MullenLowe Mediahub teams. In Singapore, the physical integration of the salt team with MullenLowe Group Singapore will take place in due course. SI Partners, who have worked with salt for 7 years, consulted on the deal together with Osborne Clarke.